Cannock Chase Council and Staffordshire County Council both maintain Planning Registers which contain all development proposals submitted for planning approval. As Local Planning Authority, Cannock Chase Council deal with the majority of planning applications in the Cannock district. 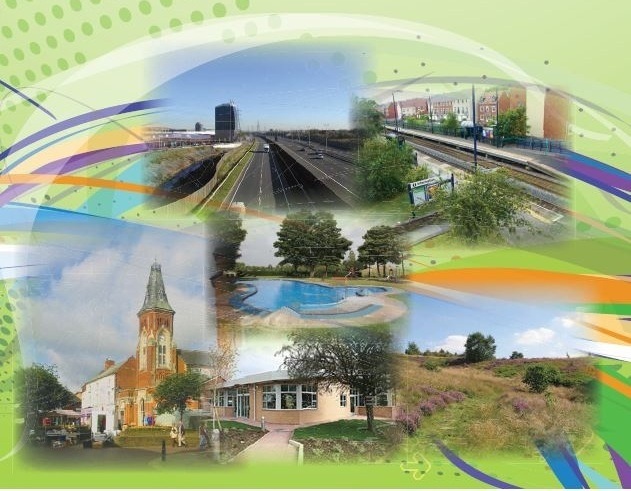 Staffordshire County Council deal with planning applications for minerals and waste development and its own developments at schools, roads and in relation to other county owned buildings. Notice of application received on 30 June 2016. Application to amend condition 6 of planning application CH.00/0588 to allow H.D. Ricketts to continue to import a limited quantity of aggregates (circa 300 tonnes per week) from outside of Rugeley Quarry to be bagged at the plant.